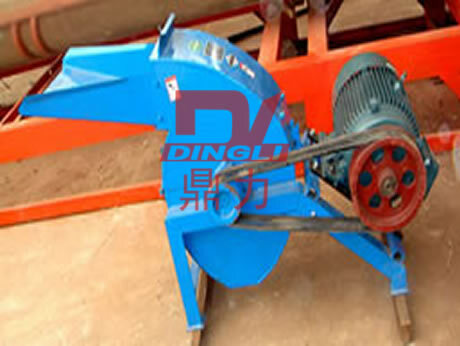 The material is fed to the crushing chamber through feed hopper, crushed by the impact and cut of spinning blade and stationary knife, and then moves to discharge port automatically under the rotating centrifugal force. This machine has a simple structure, low noise and is easy for cleaning, it is the most ideal choice among various kinds of crushing equipment at present. It can be used in pharmacy, chemical and food industry as auxiliary equipment for processing before fine grinding, free from limit of the viscosity, hardness, softness and fiber of the material, it has good crushing effect on any kinds of materials.